A prominent epidemiologist has accused the Intergovernmental Panel on Climate Change (IPCC) of inserting a false narrative into the debate on air pollution and health. Dr Mikko Paunio, an adviser to the Finnish government, says that the panel has persuaded the World Health Organisation to back the idea that power production and transport in the developed world are major causes of air pollution deaths worldwide. 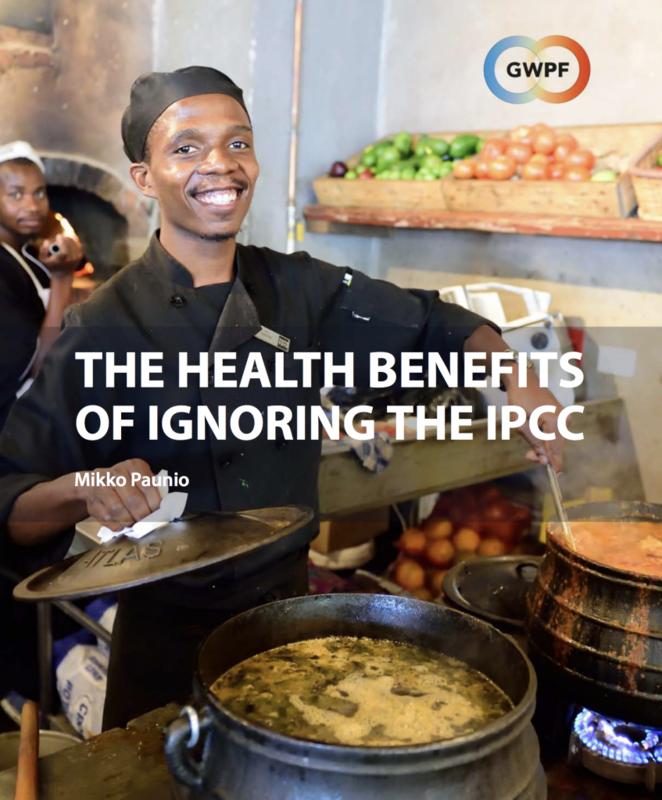 In reality, according to Dr Paunio, most air pollution harms are found in the developing world, where people have no alternative to burning wood, dung and coal on primitive stoves.